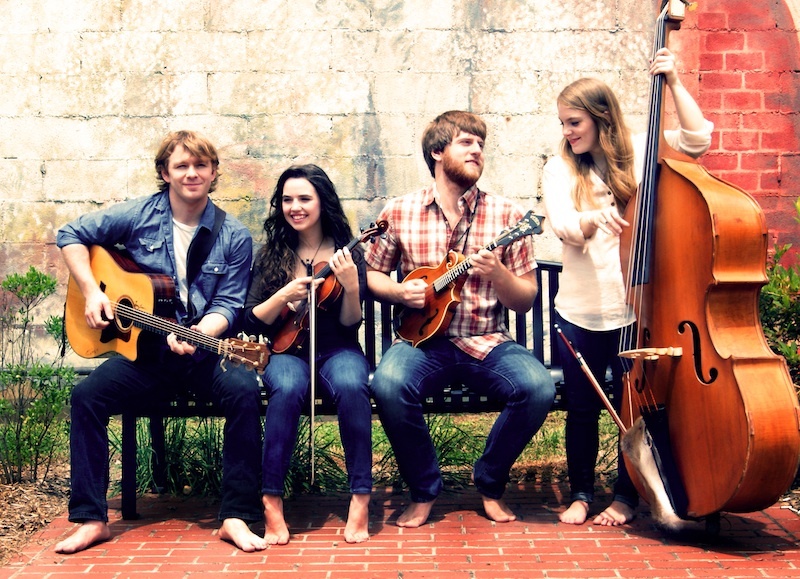 Music on Main is excited to welcome Barefoot Movement to the Blue Ridge Music Hall of Fame on Friday, September 26. The show will begin at 7:30 with doors opening at 6:30. Tickets are available online, by calling 336-990-0746, or at the door the night of the show. Hailing from Johnson City, Tennessee, this band is packed-full with a fun mix of traditional Bluegrass and modern Americana-Pop reminiscent of The Dixie Chicks. For being such a young group of musicians, The Barefoot Movement possess a tight sound and skill level that surpass their years. These roots music newcomers have assembled quite the collection with their new album “Figures of the Year,” with both old songs and new, offering something for everyone and developing a sound all their own using lush harmonies, thoughtful instrumentation, and memorable melodies. The album itself tells a story of a year on tour with Anti Records artists The Milk Carton Kids from Denver, to San Francisco, to Vancouver. With Figures of the Year, the Barefoot Movement provides listeners with an enjoyable taste of modern folk and old-time music. Lyrics are thoughtful, harmonies are generally tight, and instrumentation is well-done all around from Wall (fiddle and vocals), Acres (guitar and vocals), Norris (mandolin and vocals) and the band’s newest member, Hasee Ciaccio, whose upright bass provides a solid rhythm section throughout the project (Ciaccio also contributes banjo ukulele and vocals). © 2019 Heart of Folk.